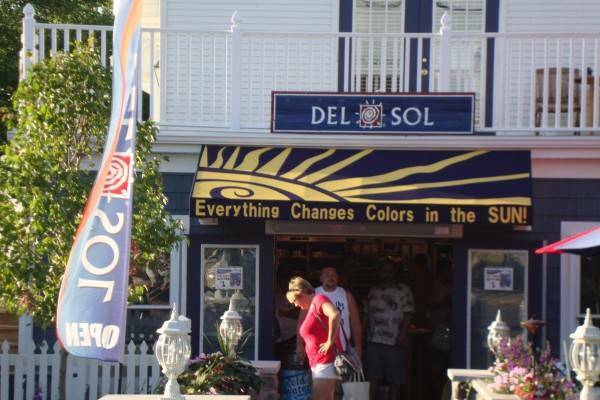 Del Sol is one of the most interesting shops on Put-in-Bay. This is due to the nature of their products. Once exposed to sunlight, their products change color in the sun. So, stop in and get the gear that will get you noticed! 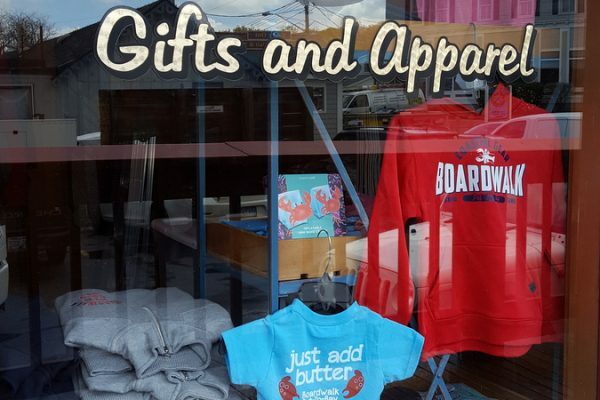 Dockside Gifts offers a fine selection of options. 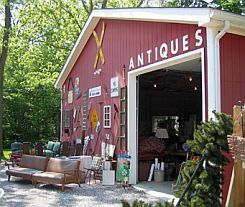 These choices range from apparel to fine home decor. Also, they have cold drinks, coffee and snacks for purchase. Frosty Bar Gifts is the place to find your Frosty’s gear. 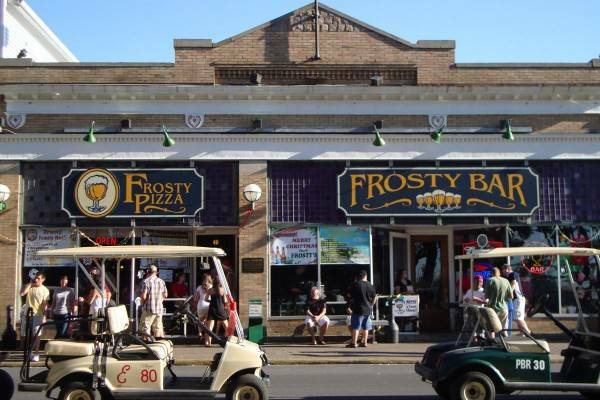 Frosty Bar has a prime location in downtown Put-in-Bay. Specialties include their famous pizza and icy cold beer in a chilled mug. An island tradition, Frosty’s is a must stop for many island travelers. Taking home a memento is ideal. 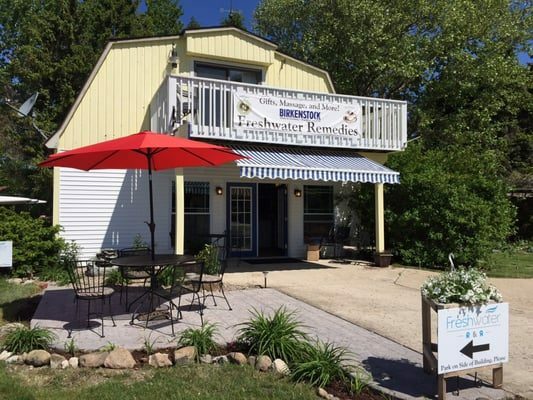 The Great Lakes Tobacconist is a man known by many on the island of Put-in-Bay. He is a man of many talents. Each year he grows a humongous pumpkin that is on display at the yearly Oktoberfest. 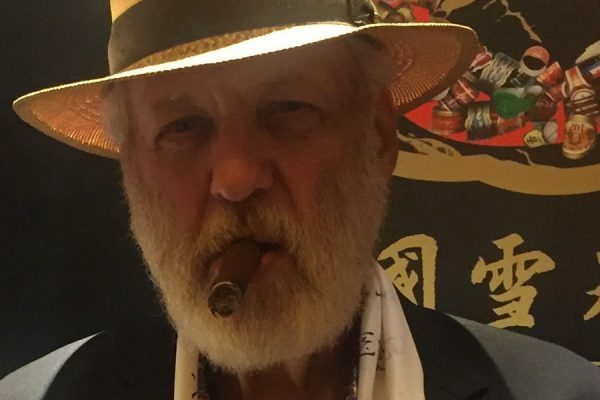 Also, one of his pursuits is fine cigars. He has carefully selected the tobaccos to create a line of Put-in-Bay inspired smokes. Furthermore, each is hand rolled in the Dominican Republic to his specifications. These are available for purchase at Joe’s Bar, the Boathouse, Heineman’s Winery, Mojito Bay and the Miller Marina office. 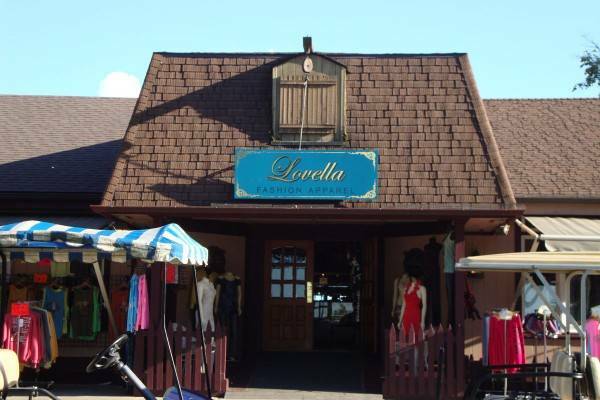 The Lobster Trap at the Boardwalk Restaurant has great apparel, home decor and Boardwalk brand products. These products include their award winning Bloody Mary mix and Cocktail sauce. 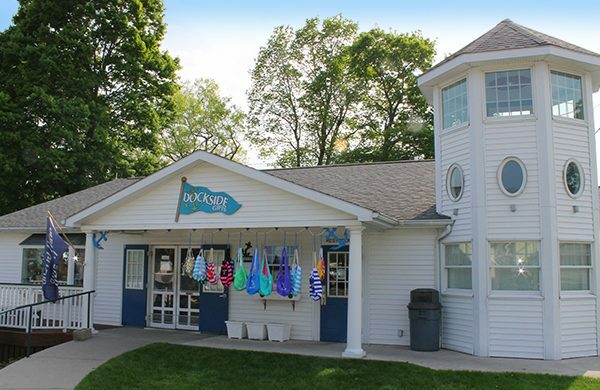 Also, grab a Boardwalk shirt as a memory of your wonderful time on Put-in-Bay. 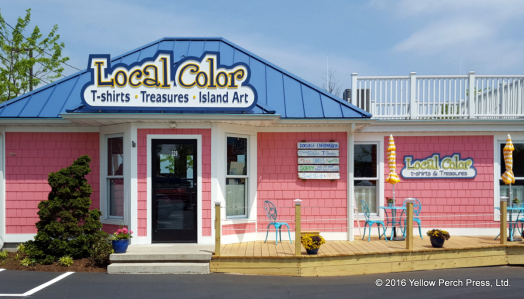 Local Color is a great shop with Key West inspired gifts and apparel. Stand out from the crowd with a fun selection from here. The prints inside have been produced locally, and are ever-changing. Stop in and see some of the creative offerings at Local Color.